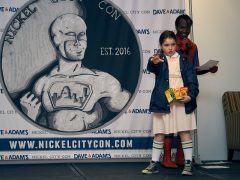 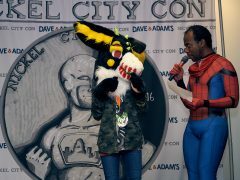 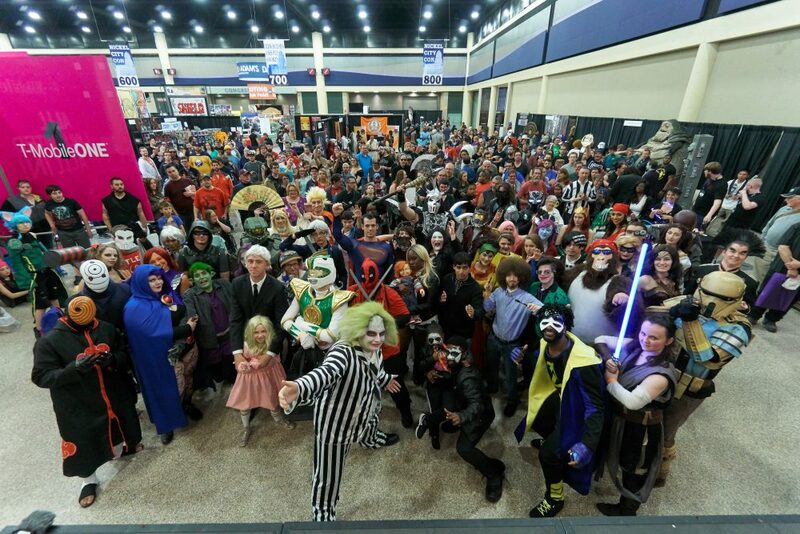 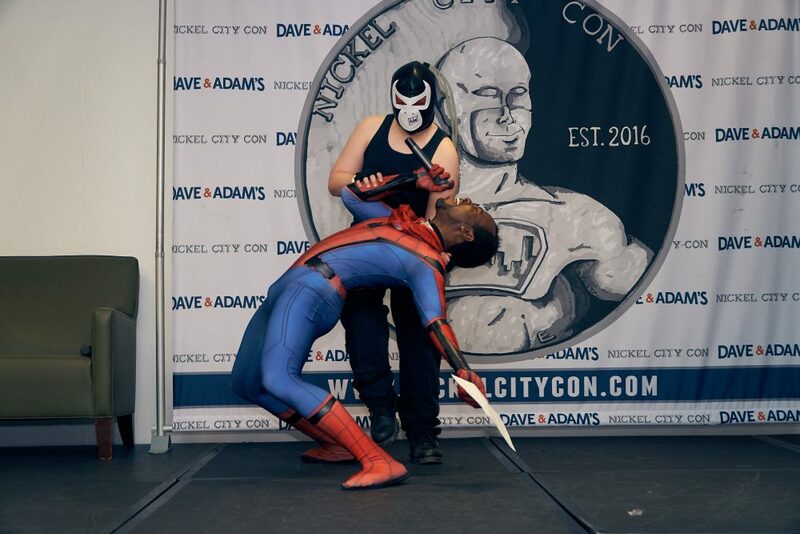 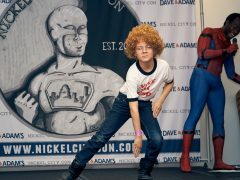 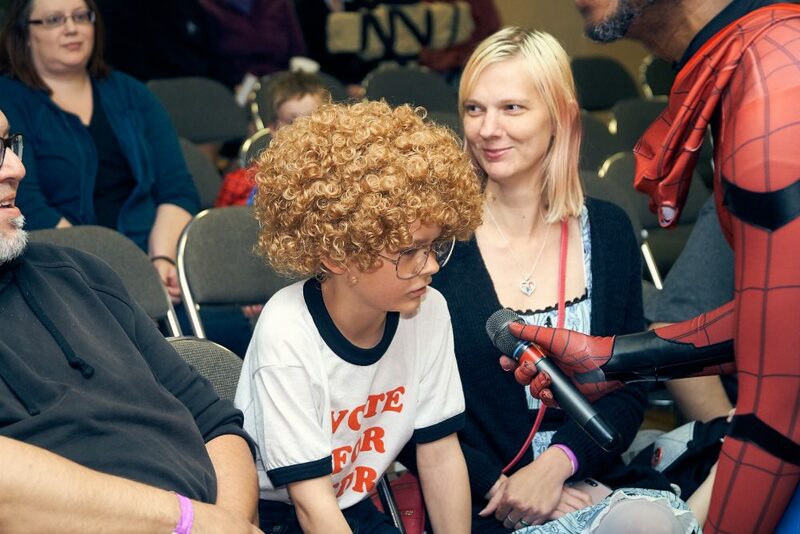 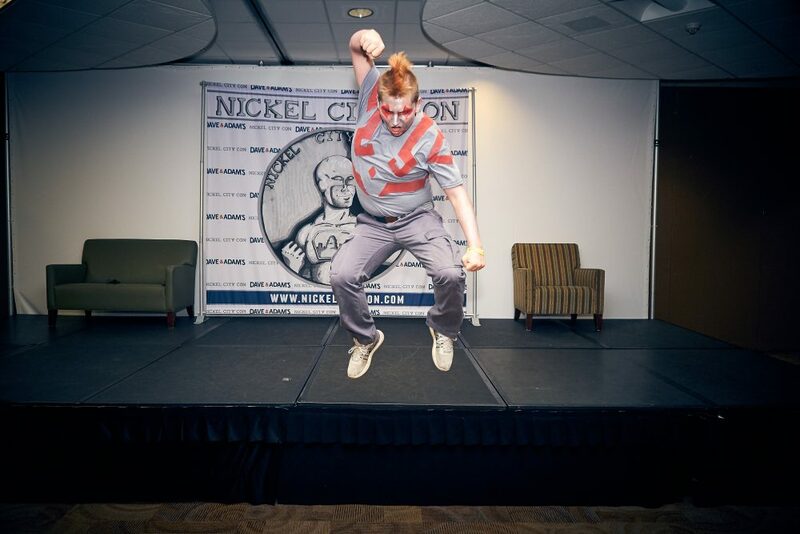 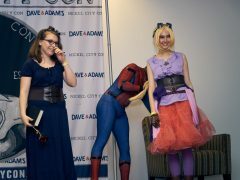 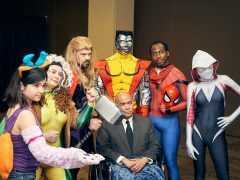 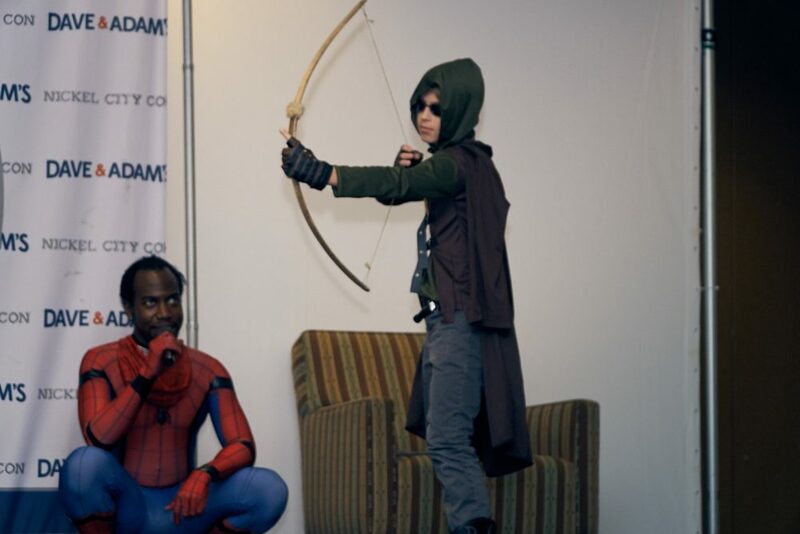 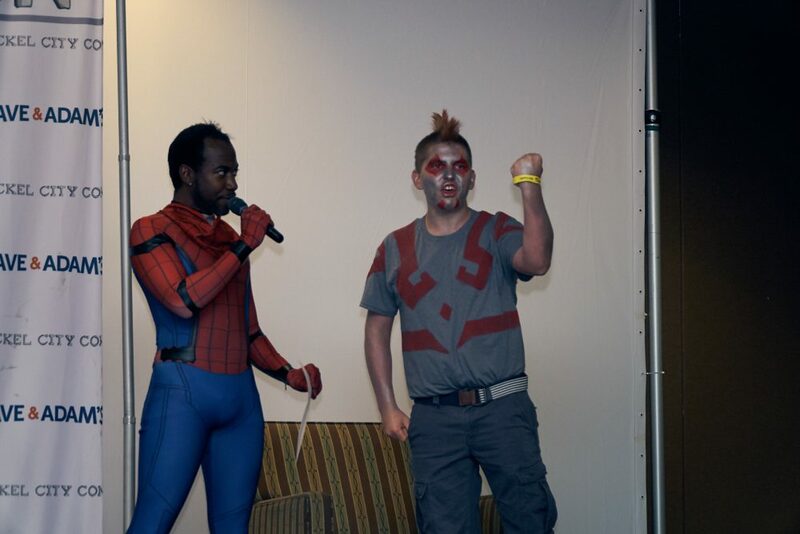 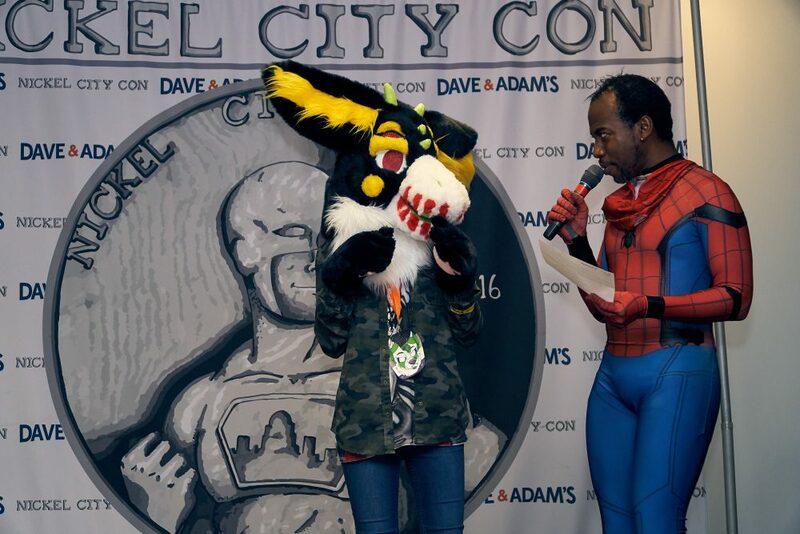 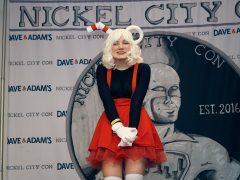 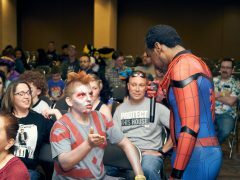 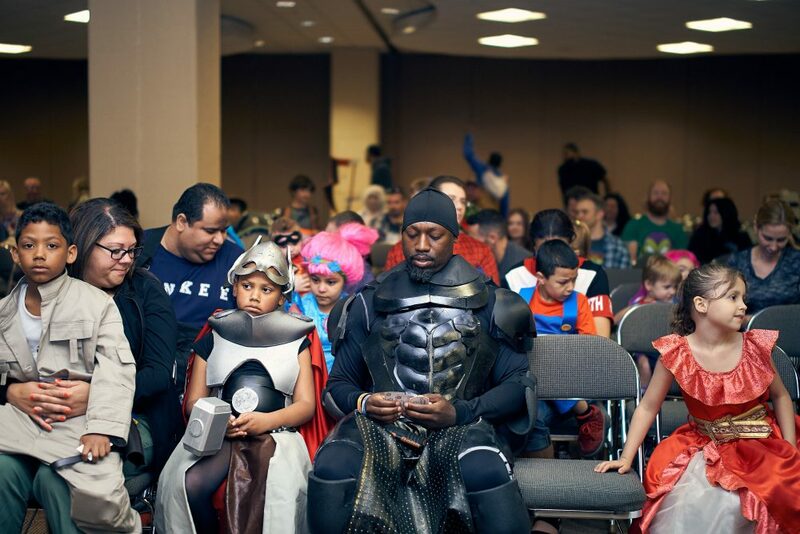 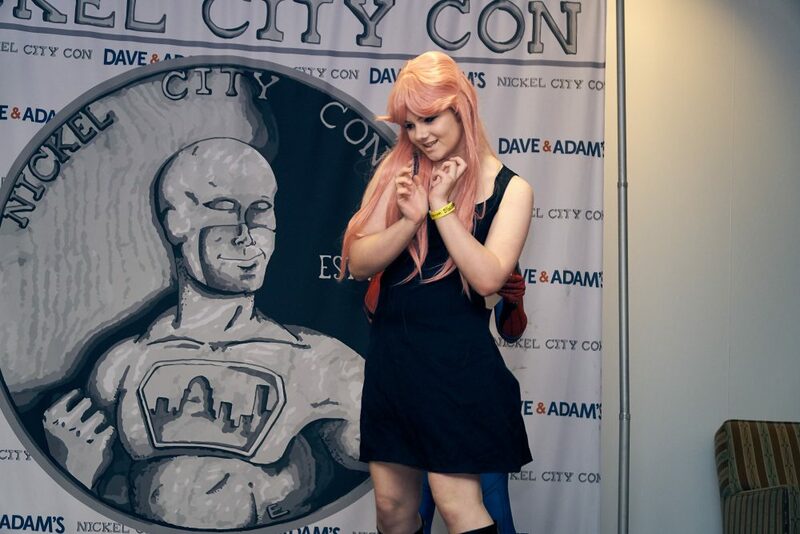 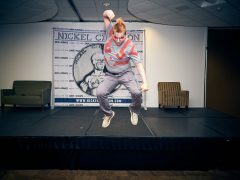 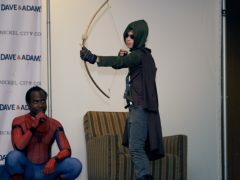 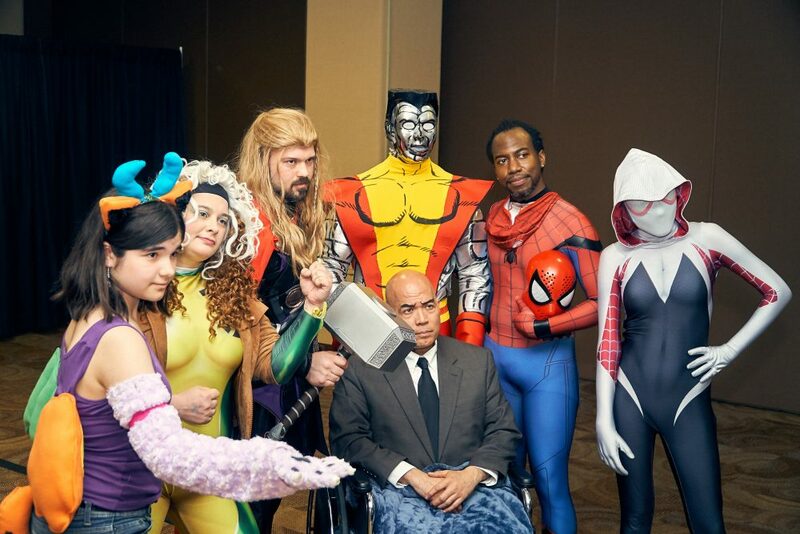 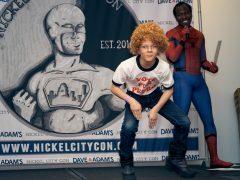 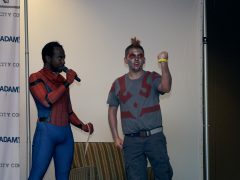 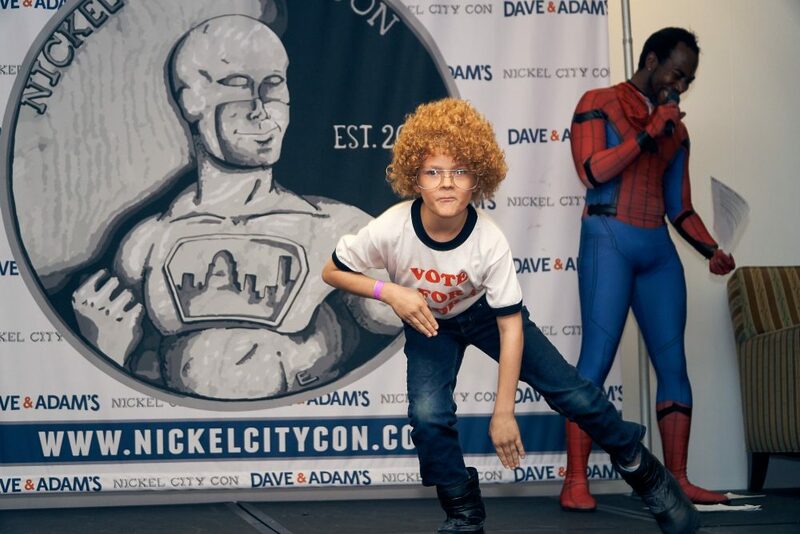 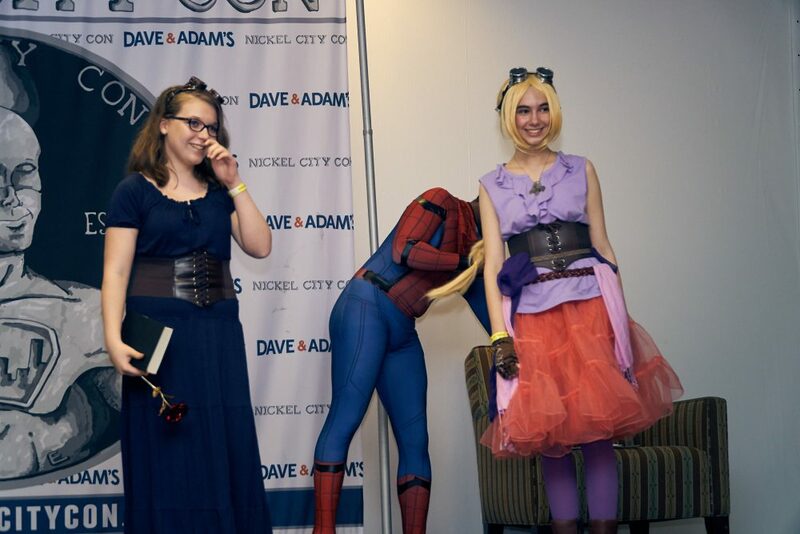 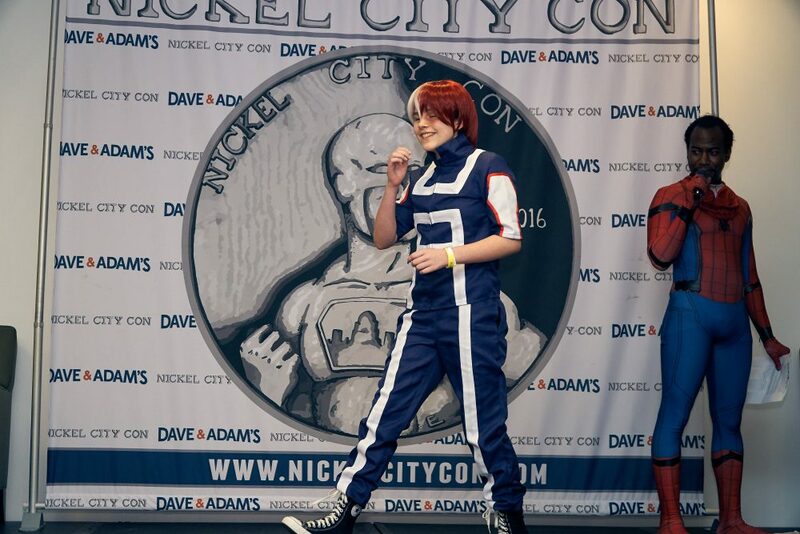 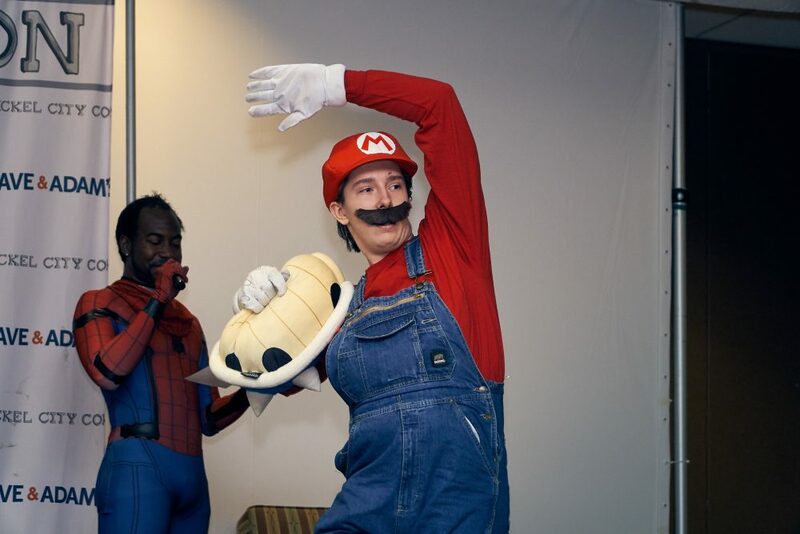 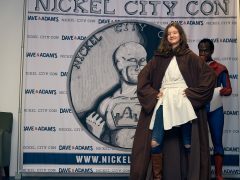 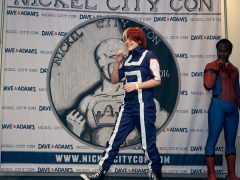 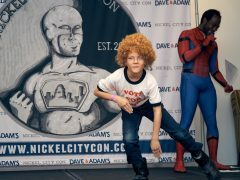 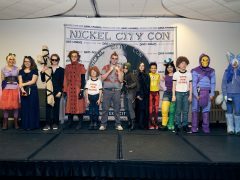 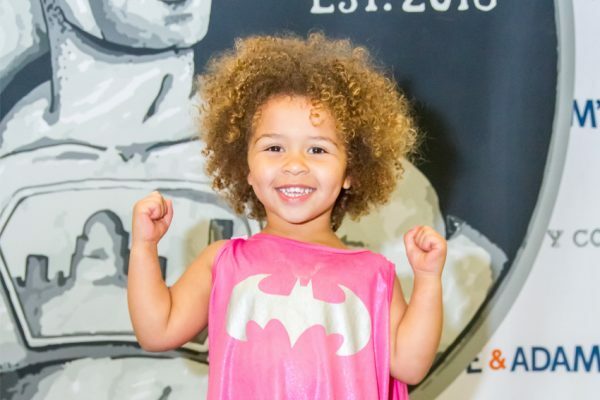 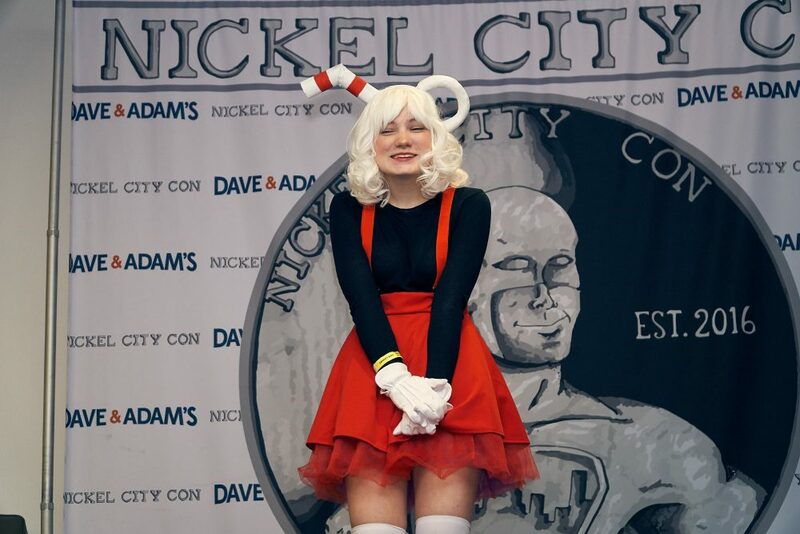 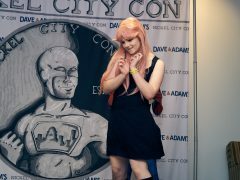 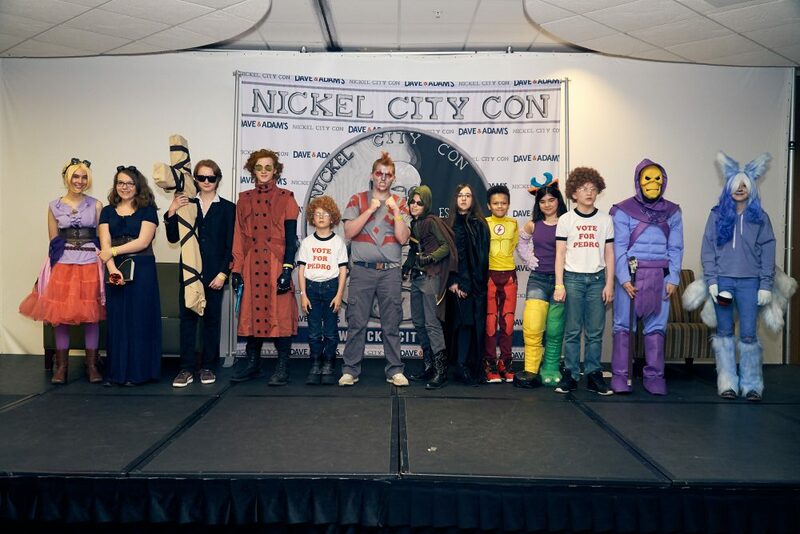 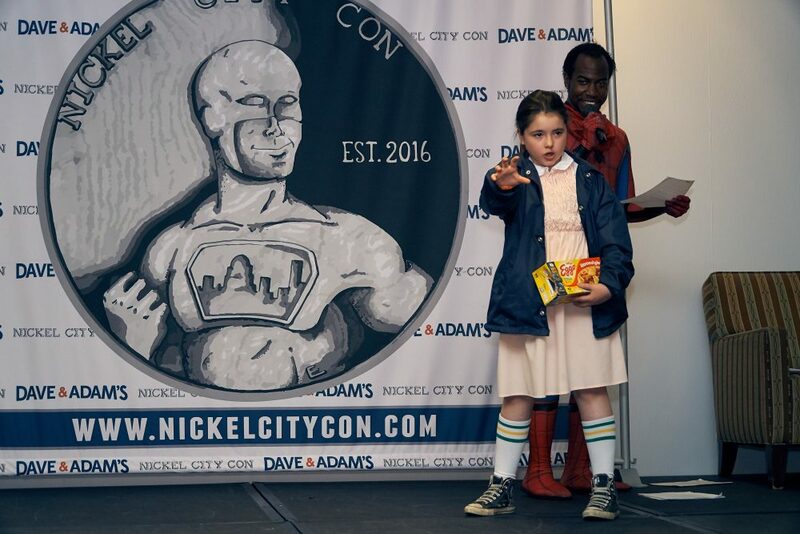 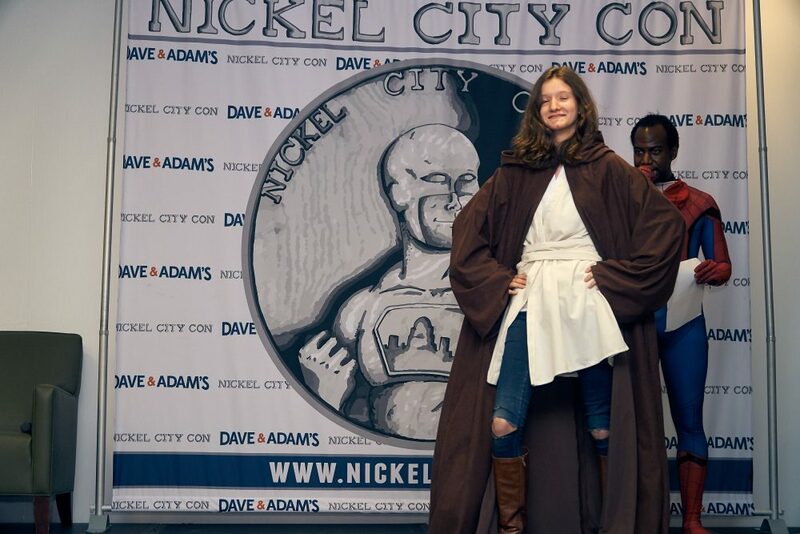 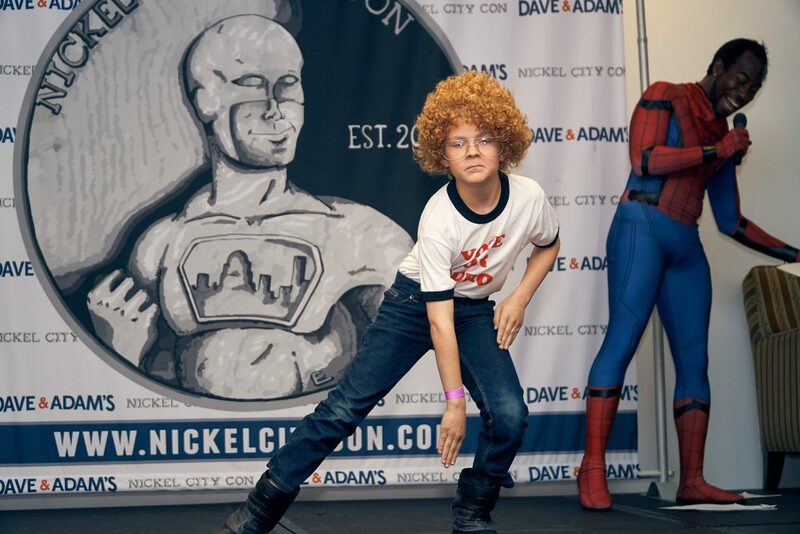 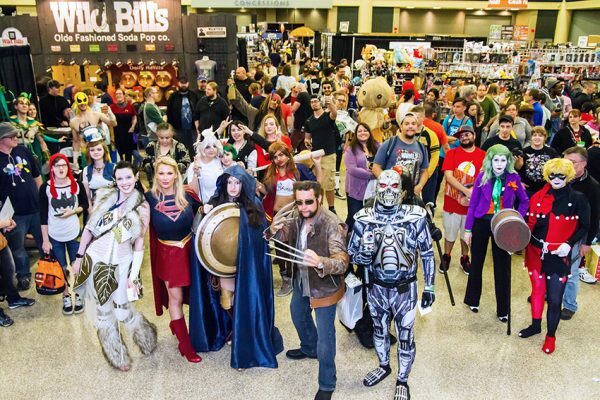 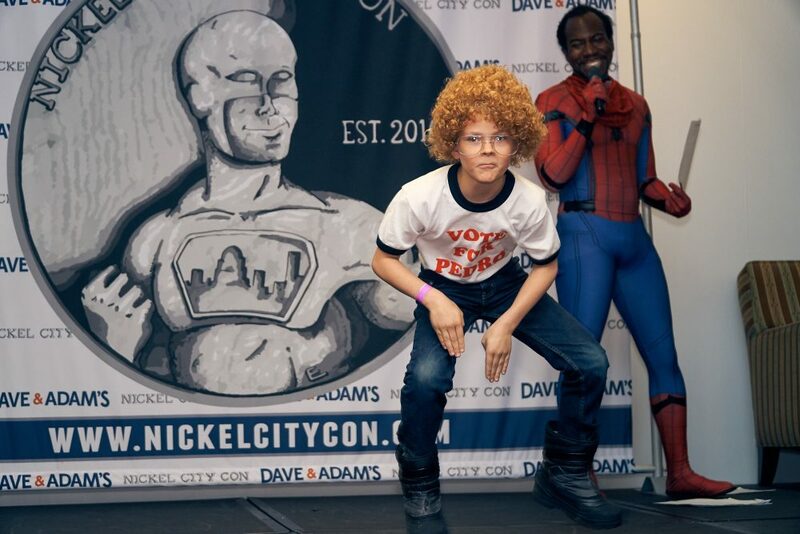 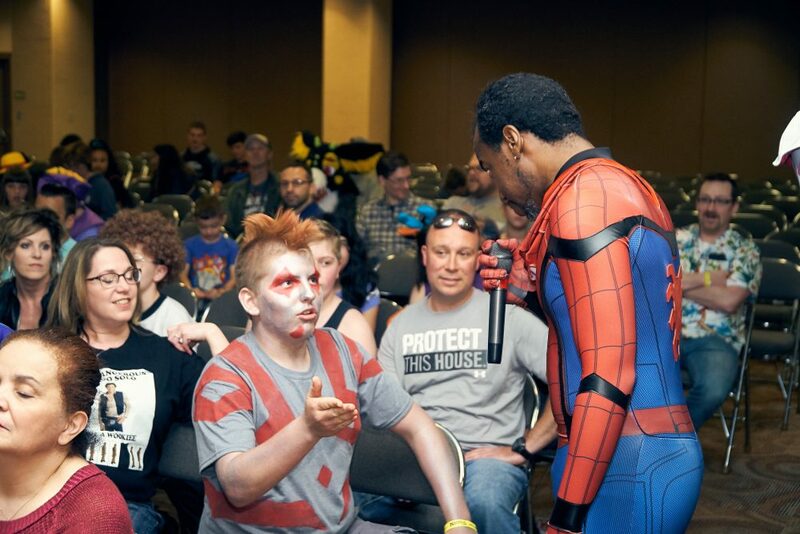 Don yourself at the Con as your favorite superhero, movie, TV, anime, or comic character to compete for CASH prizes! 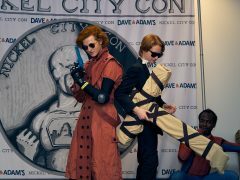 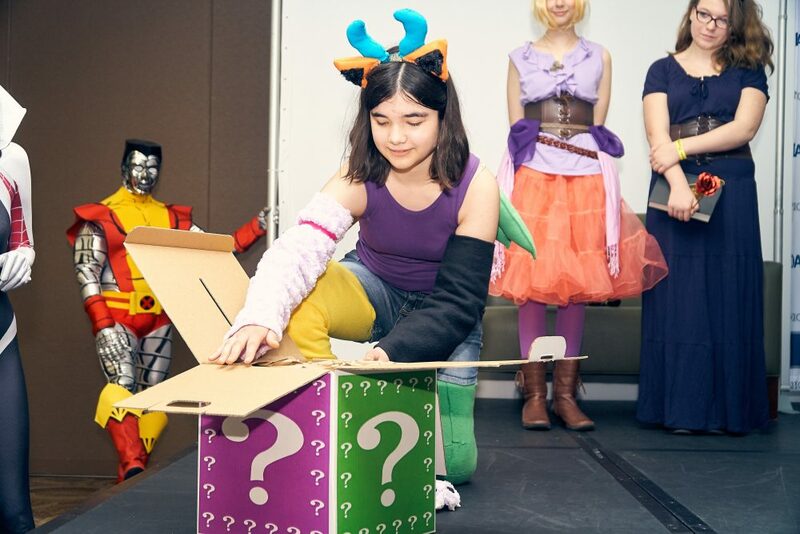 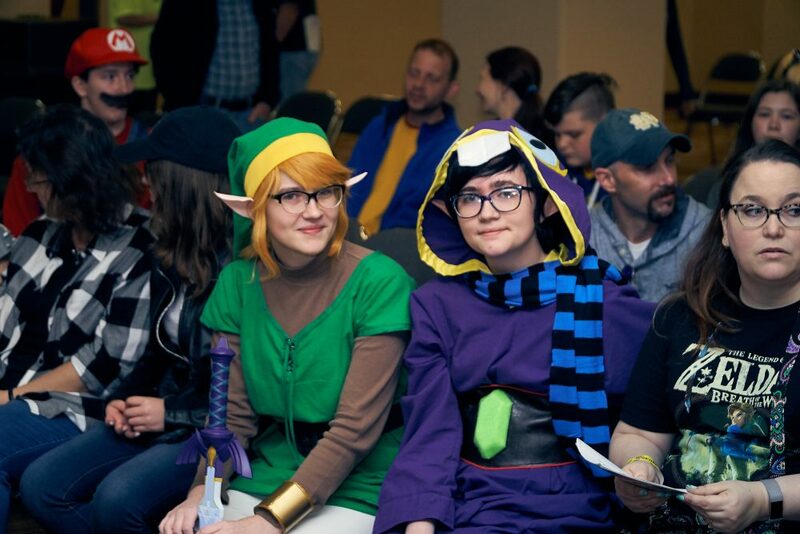 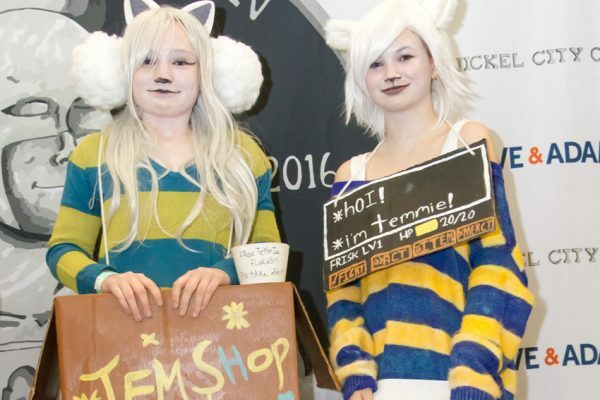 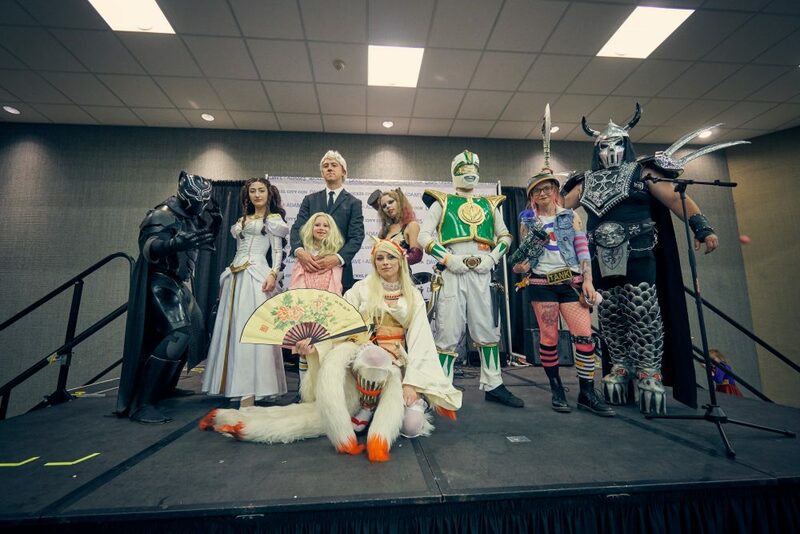 You can register the day of the Cosplay contest and there is no fee to enter. 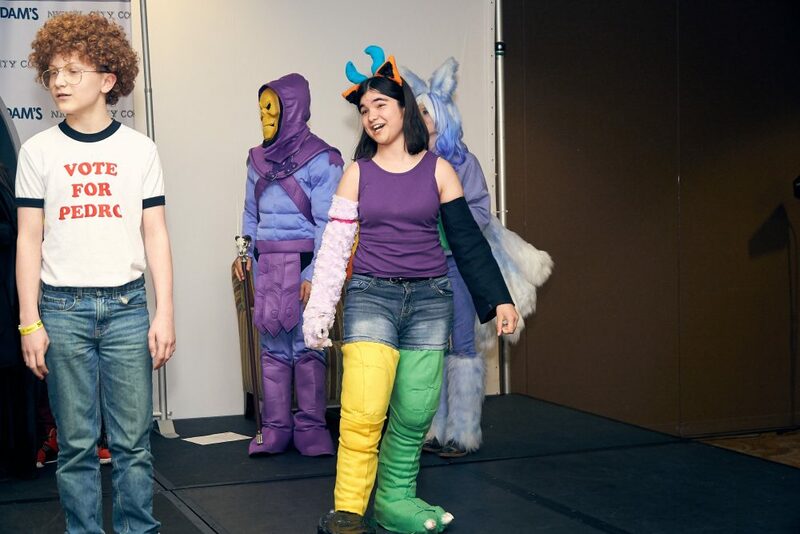 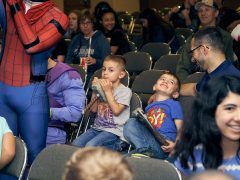 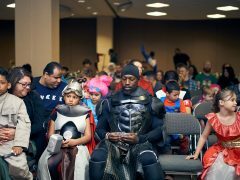 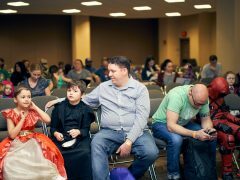 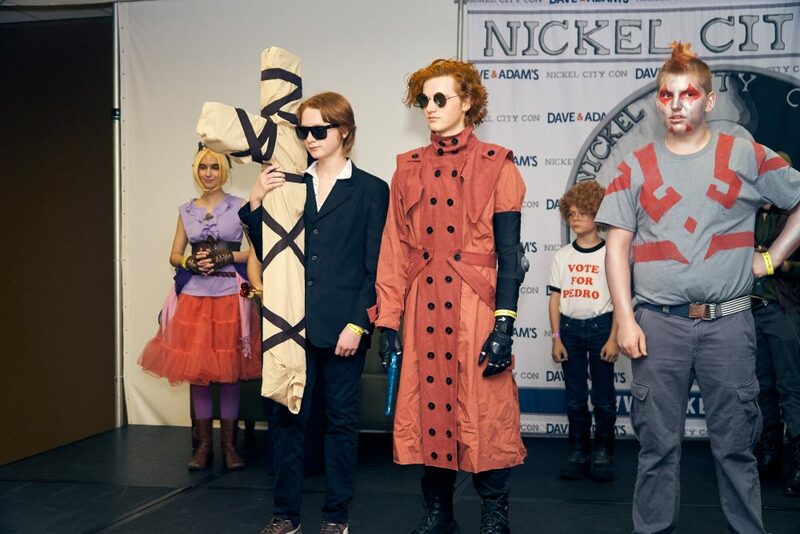 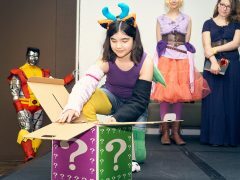 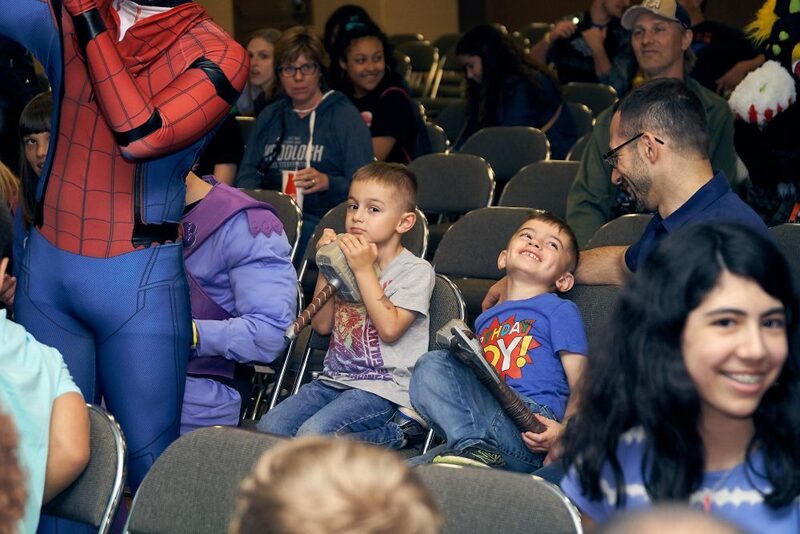 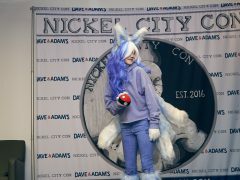 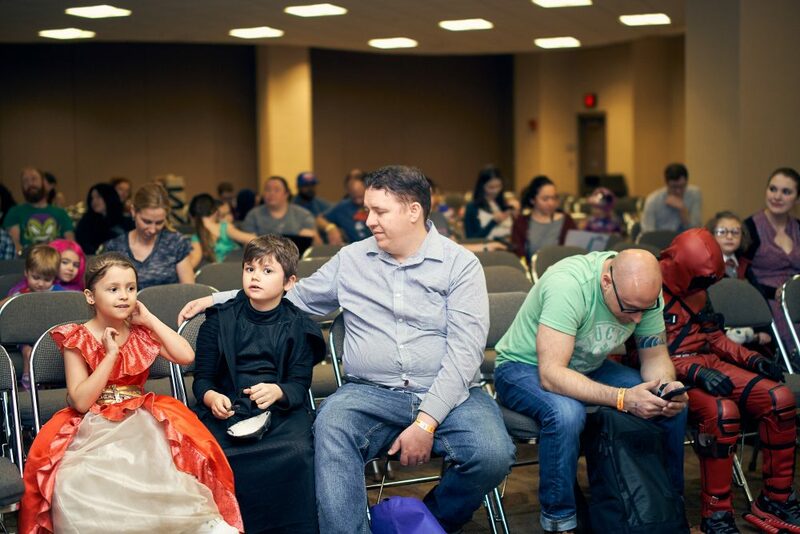 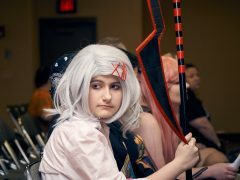 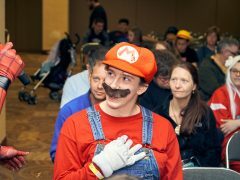 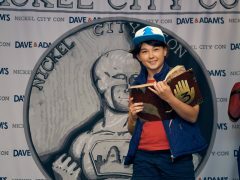 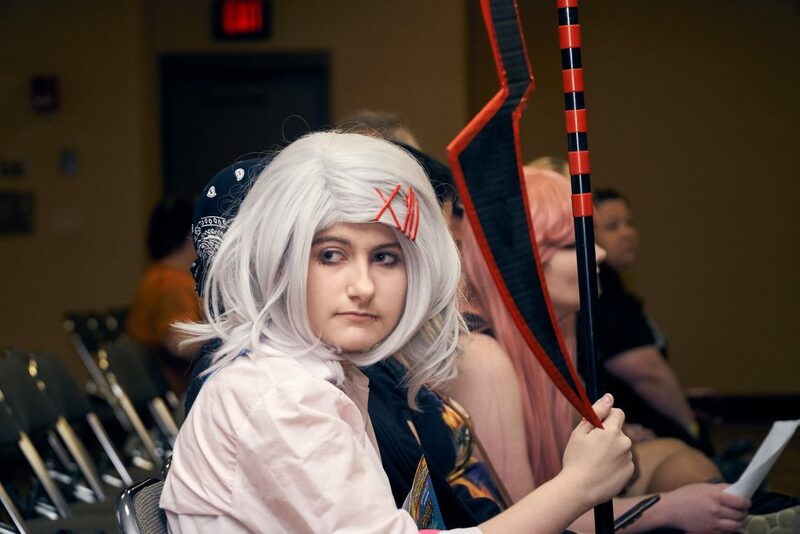 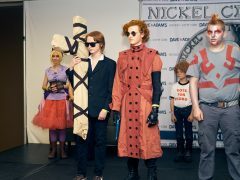 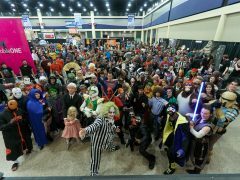 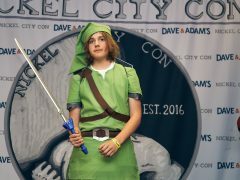 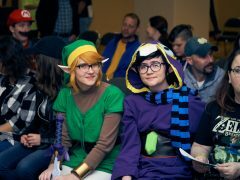 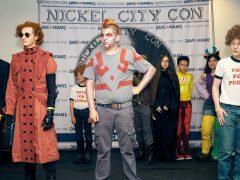 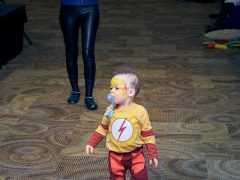 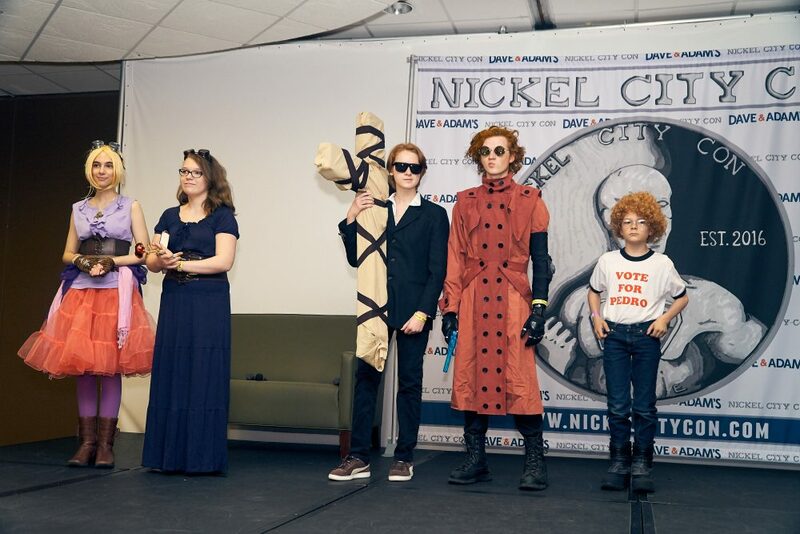 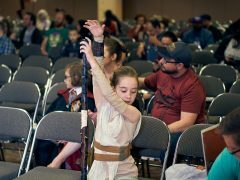 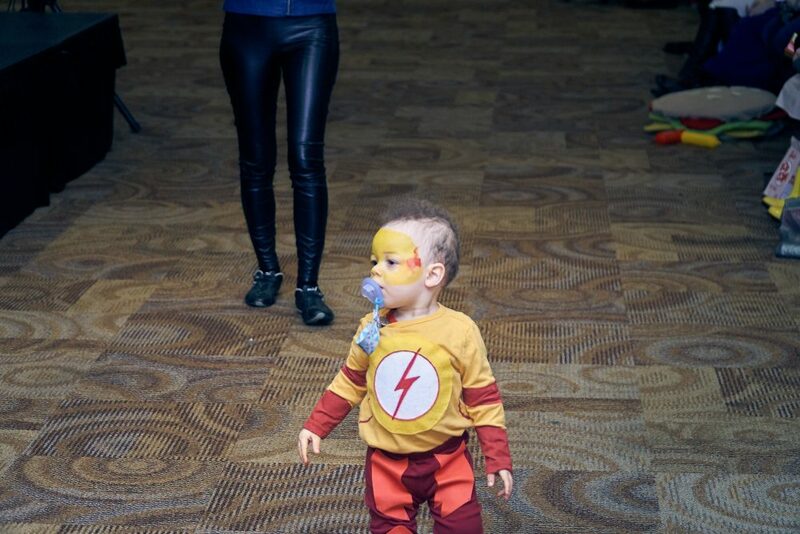 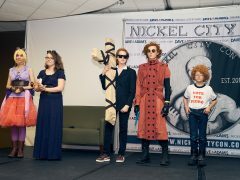 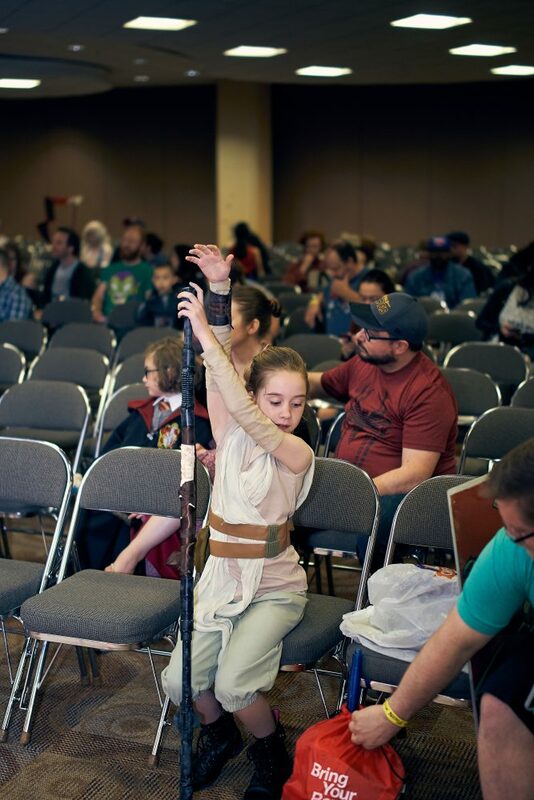 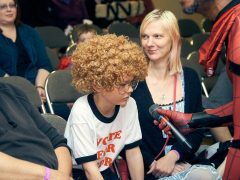 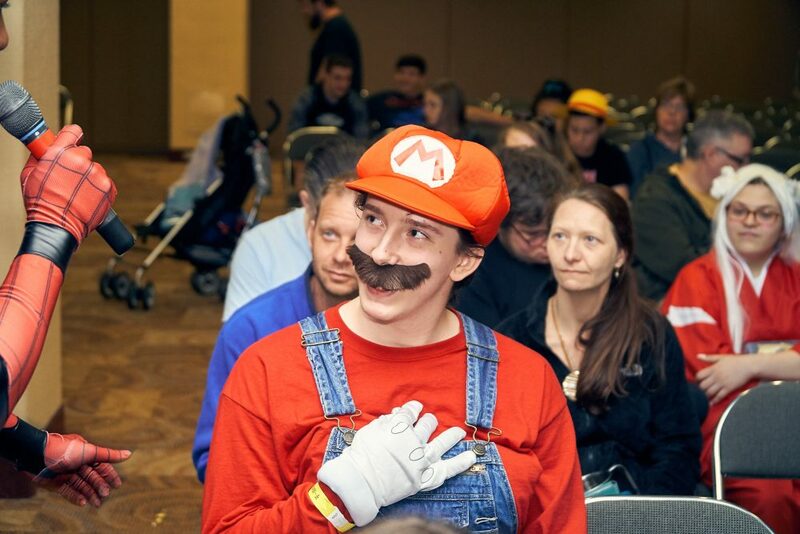 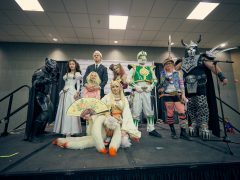 Adults, Teens, and Kids will have separate Cosplay contests, however, all must adhere to the same set of Cosplay Rules/Guidelines. 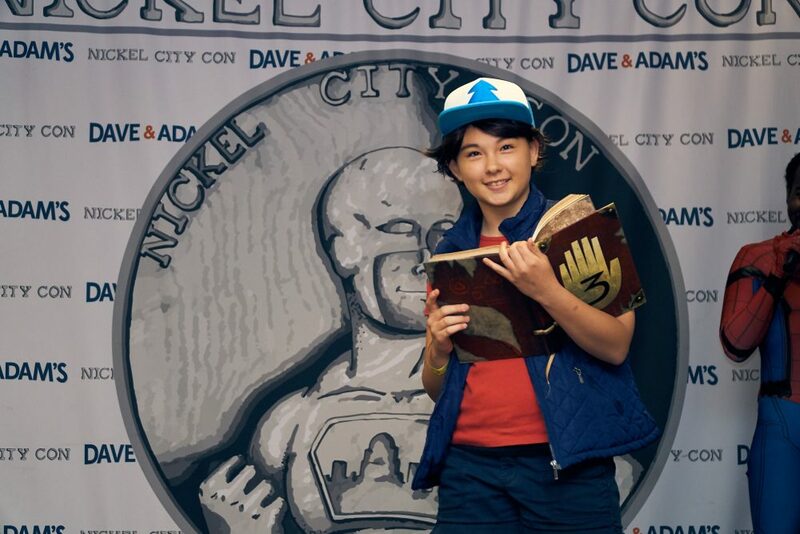 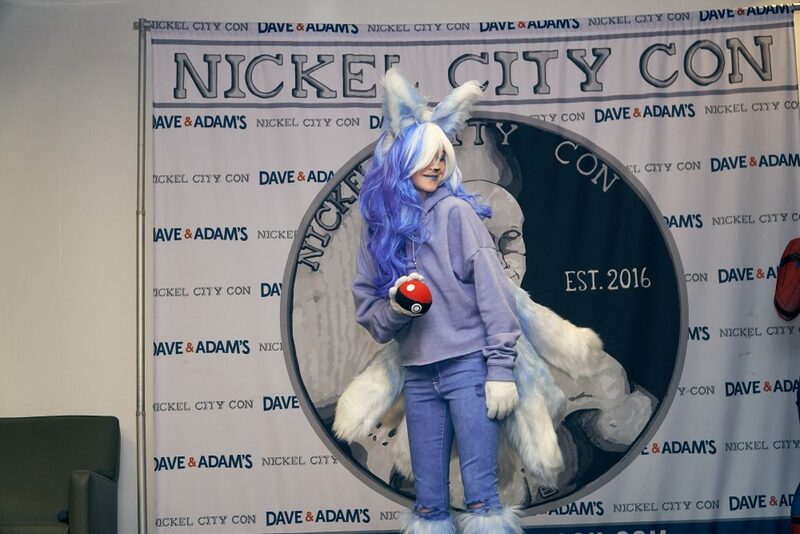 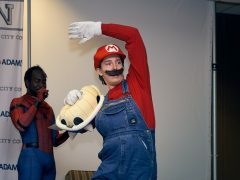 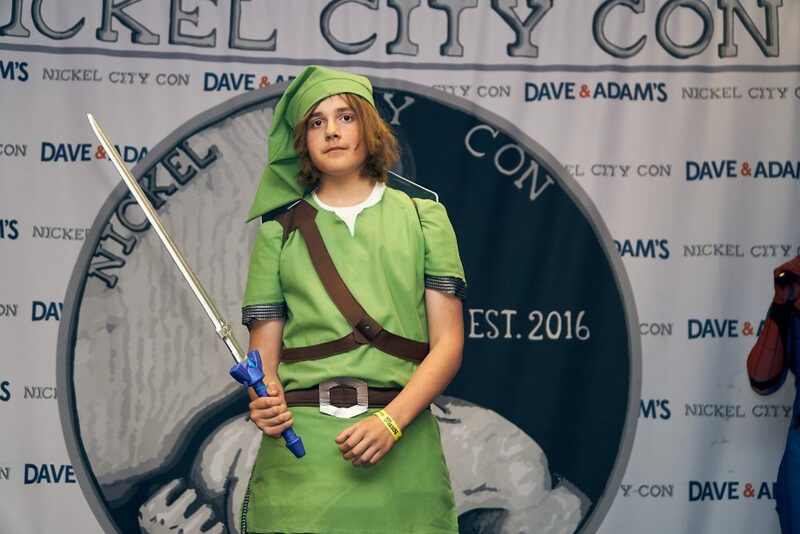 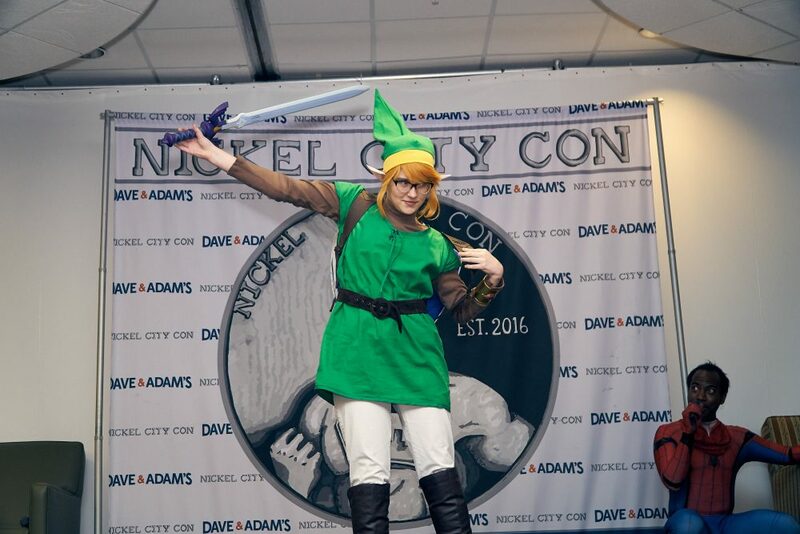 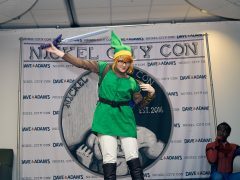 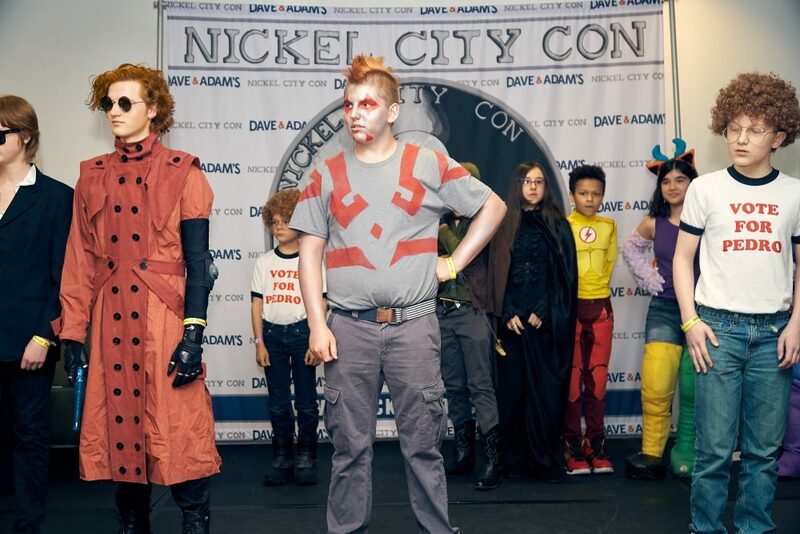 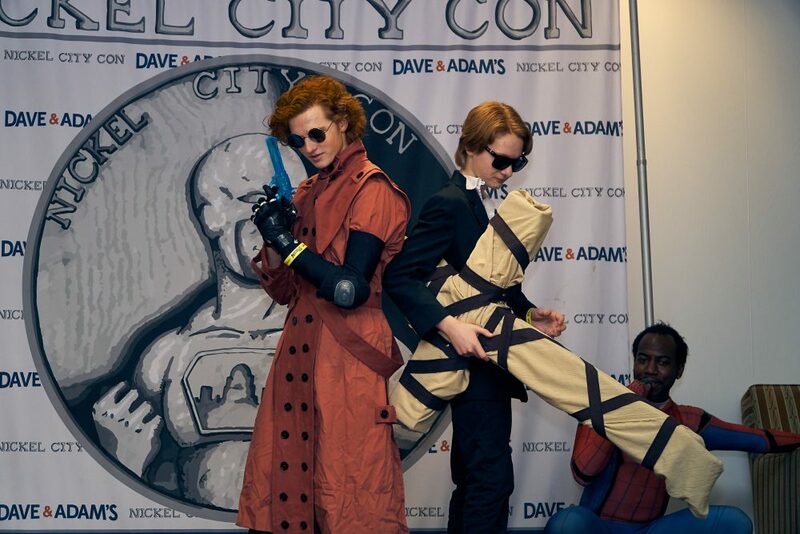 *Cosplay Contest Dates and Times will be posted a few weeks prior to the show.